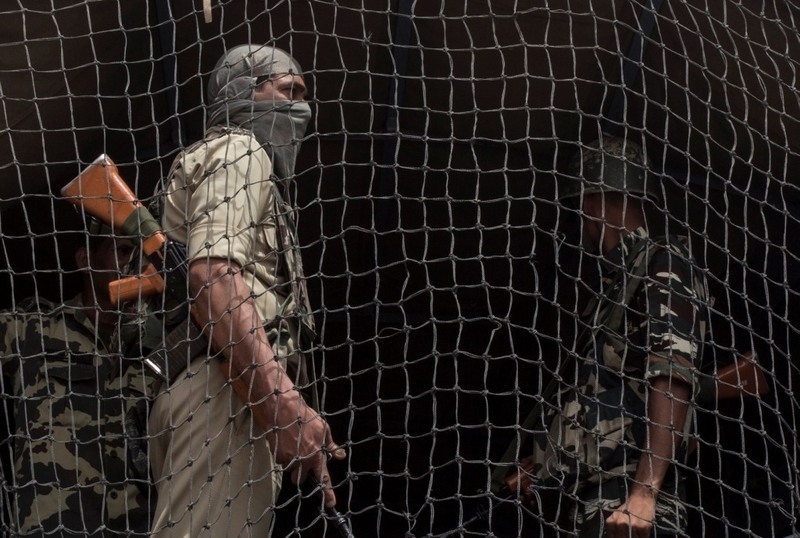 Jammu: The Government Wednesday downgraded and withdrew the security of 18 Hurriyat leaders in the state. According to the spokesperson of Home Department, it was felt that providing security to the “separatist leaders is a wastage of scarce state resources which could be better utilised elsewhere”. Among the leaders whose security has been downgraded and withdrawn are SAS Geelani, Aga Syed Mosvi, Maulvi Abbas Ansari, Yaseen Malik, Saleem Geelani, Shahid ul Islam, Zaffar Akbar Bhat, Nayeem Ahmed Khan, Mukhtar Ahmad Waza, Farooq Ahmed Kichloo, Masroor Abbas Ansari, Aga Syed Abul Hussain, Abdul Gani Shah and Mohd Musadiq Bhat. This is in addition to the four persons including Mirwaiz Umar Farooq whose security was withdrawn on Sunday. In addition, the security of 155 political persons and activists, who did not require the security provided to them based on their threat assessment and their activities, was also withdrawn. “Through this, over 1000 police personnel and over 100 vehicles are freed to do regular police work,” it added .